Right in the heart of Nelson City, the Nelson Community Tennis Centre is home to Nelson Lawn Tennis Club. 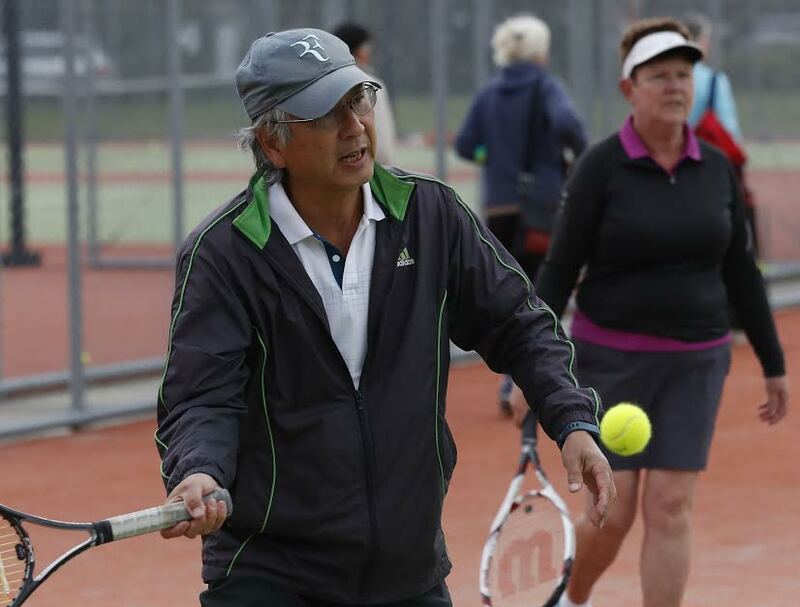 The complex in Rutherford Park, Nelson City has 8 all-weather, fully floodlit courts. We are a friendly club, open to those of any age and ability. A public facility, Nelson Community Tennis Centre is open to members of the public at all times (except for Club only occasions and when Nelson Bays Interclub competitions are taking place). Visit our casual play page to find out how to gain access to the courts. With all weather courts and lights, there's no excuse. Dig out your raquets and come down to our courts for a hit. Joining our club means you can play as much tennis as you like for an annual set fee. You get access to contact details of other club members to play, various social event opportunities and of course, the full range of local graded competitions. To review our various joining fees to find out which is the best one for you, visit our Membership Fees page. To download a copy of our Membership Application form, visit our Join Now page. Lights for year round play! Our courts have the latest and greatest professional tennis court lighting system. That means you can play longer into the evenings, all year round. The lights let us start our spring season earlier and open up our winter nights for coaching, competitive play and plenty of social tennis for all levels of player. For information on how to access the courts and use the lights, please visit our Lights page. For the kids we run coaching sessions four days a week during term time. Call Ash Calder on 027 859 9359 or email. You can also check out session times and details on the Calder Tennis website. For big people there's lots of competitive play through the summer months, social sessions, group & individual coaching sessions, Brunch Club Tennis and more. Visit the Play Social and Coaching pages for more info. We're making Tennis as easy as possible - it's the game for life!